Don't bring your phone though. 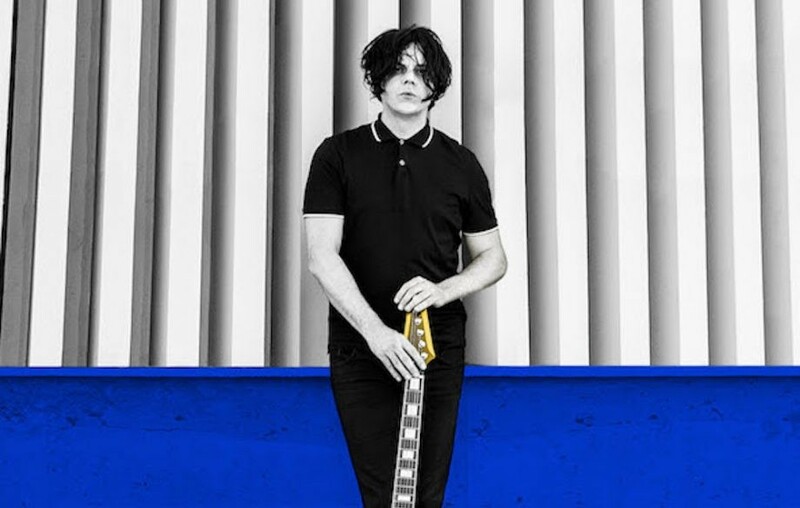 White Stripe and Cape Breton descendant Jack White returns to Halifax for the first time since the Stripes' 2007 Canadian tour; this round is in support of his latest album Boarding House Reach. In keeping with White's whole deal, this will be a phone-free show. Tickets start at $55 and go on sale this Friday, August 17 at 10am.